NSW Estate “De Nieuwe Weuste” consists of a park, forest, ponds, driveway and construction location for an estate with an area of max. 1750 m3, gutter height max. 8 m, construction height max 12 m, and an outhouse with a surface area of max. 200 m2. 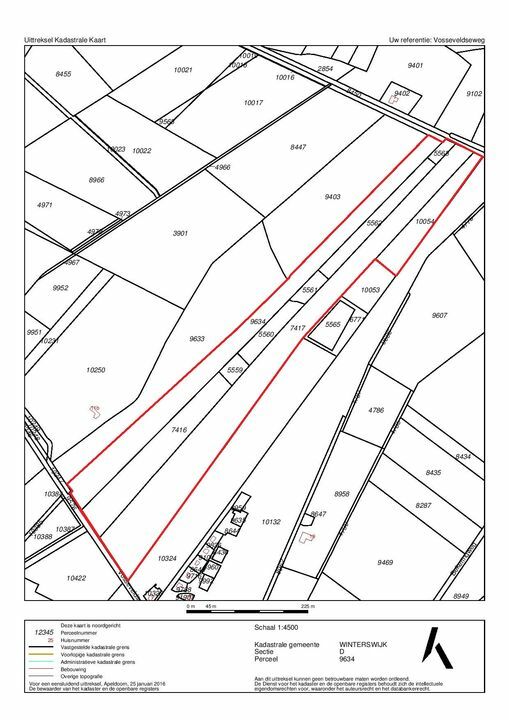 The plot surface area amounts to: 20 acres, 57 acres and 180 acres. The location is easily accessible through the Vosseveldseweg. The Vosseveldseweg connects to the core Winterswijk and is directly connected to the N319. Winterswijk is a village which feels like a city. A surprisingly nice place to live with a lot of culture and interesting inhabitants. We have a rich history and a lot of nice buildings, museums and galleries, stores and nightlife locations. The landscape east of Winterswijk consists of an alternation of meadows, cultivated fields, hedgerows, woodland elements and streams. The distinction between the camp countryside and heath reclamation landscape is easily recognisable. On the terrain there are two imposing solitary oaks. For the planning process for the estate Nieuwe Weuste, an important starting point was that the estate would make a positive contribution to nature and landscape. The plan was also drawn up from a cultural historical context. Compared to the former situation, the estate has a favourable effect on the landscape image, the hydrology, the ecological wealth of the area and on the recreational possibilities. With the realisation of the estate Nieuwe Weuste, the advancement of the landscape, cultural historical and ecological qualities in the plan area is sought. For the establishment of an estate, the landscape qualities are strengthened, which is especially thanks to the rising vegetation along the ditches which run longitudinally across the estate. This recovers the landscape structure as it presumably was in the period after the reclamation which took place around 1900. Thanks to the construction of nature and landscape elements the location connects to the environment and it is an addition to the nature reserve Willinks Weust. The improvement of nature and landscape and the construction of footpaths establish a public, accessible and attractive location.